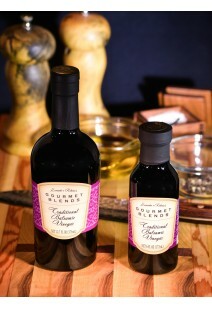 We are dedicated to bringing you the best balsamic vinegar ever! We provide our consumers with 100% pure balsamic vinegar. It is barrel-aged by an artisanal producer in Modena, Italy. As it ages, it gets richer and sweeter and loses its acidity. We have flavors for every palate. From traditional balsamic to vanilla fig. 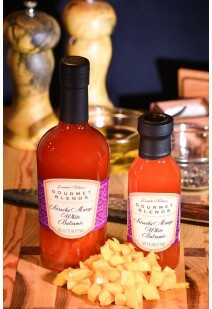 Additionally, we bring you fruit and herb infused olive oils.